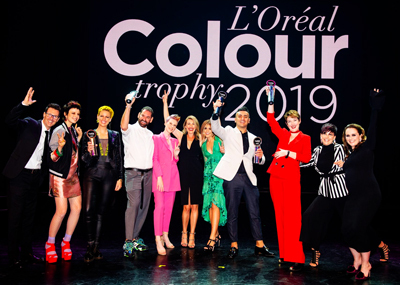 L’Oreal Professionnel has announced the names of the SEMI-FINALISTS for its annual L’Oreal Colour Trophy competition. 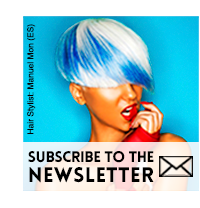 The first round of judging took place at L’Oreal Professionnel’s Academy in London. The successful SEMI-FINALISTS have moved on to the next stage of the competition – the regional SEMI-FINALS, which started in March and finished on 10 April with the London Semi-final.